During the winter season the resort of Les Orres offers intermediate skiers and snowboarders 88km of pistes. For those beginners wishing to quickly improve there are 19 red runs to try and for snowboarders there is a great snow park. During the summer season visitors of Les Orres can enjoy trips to the shopping centre and bowling alley as well as plenty of hikes with great views of the Serre Ponçon lake. 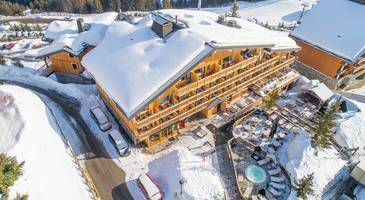 We at Ski France can offer you a stay at two different complexes within the area; Residence le Parc des Airelles is located close to the pistes and offers various sized apartments to suit every group. 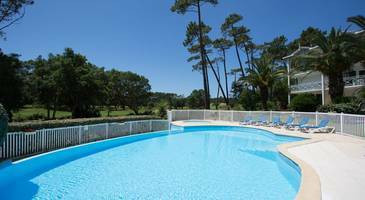 The apartments of Residence les Balcons des Airelles are also located at the upper end of the village, offering guests great views of the surroundings, as well as use of the indoor pool.